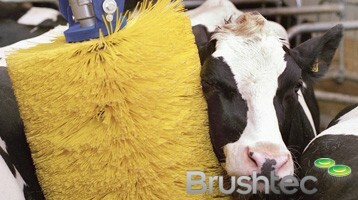 The cow brushes available from Brushtec provide a safe way for cows to scratch themselves. 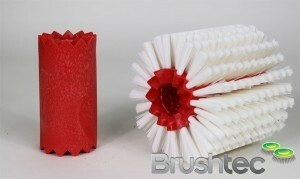 This improves animal welfare by increasing blood circulation while keeping the cows clean, busy and calm. 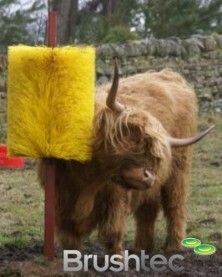 The brushes have been designed for cows to scratch themselves against whenever they need to. 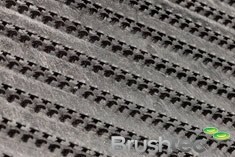 Not only does this improve the cows’ quality of life, it makes it less likely that the cows will scratch themselves against interior walls, which can cause accidents and injury and even lead to clinical mastitis. 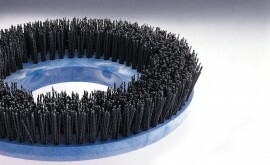 Additionally, the cow scratching brushes have been linked to increased animal performance, such as better-feed intake and up to a 3.5% rise in milk production. 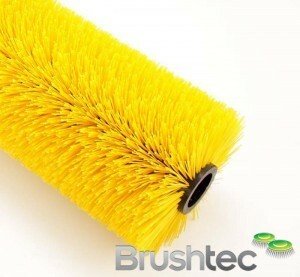 Brushtec has worked closely with local dairies and a leading university to perfect the bristle material, length and hardness for the optimum blood stimulation. 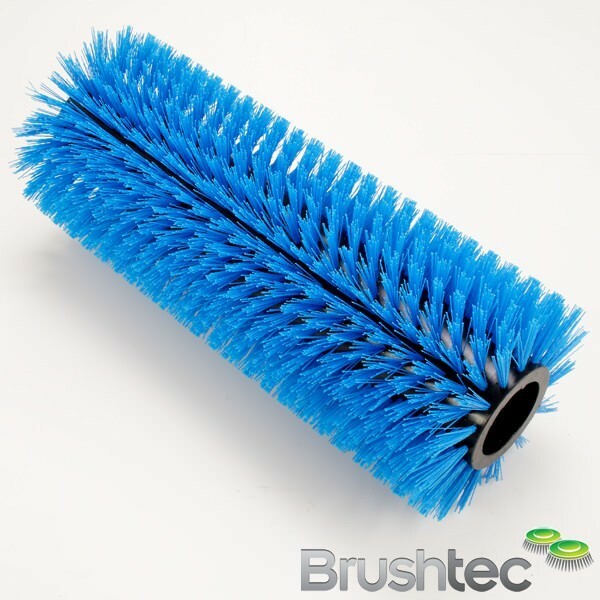 Please get in touch if you’d like to ask us about our cow scratching brushes. 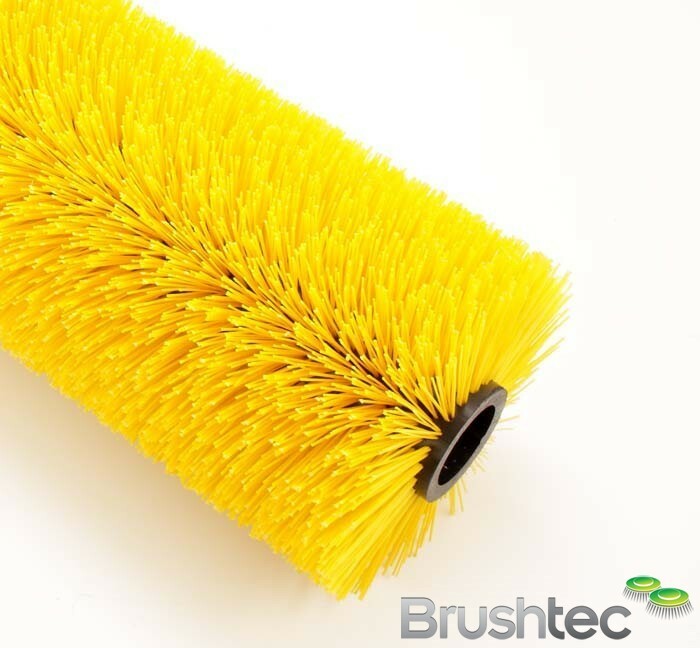 You may also be interested in our other farming brushes, such as our mussel-farming brushes and vegetable polishing brushes.